Looking for a cleaner, greener way to heat your heating oil-fired Nassau or Suffolk County home next winter? 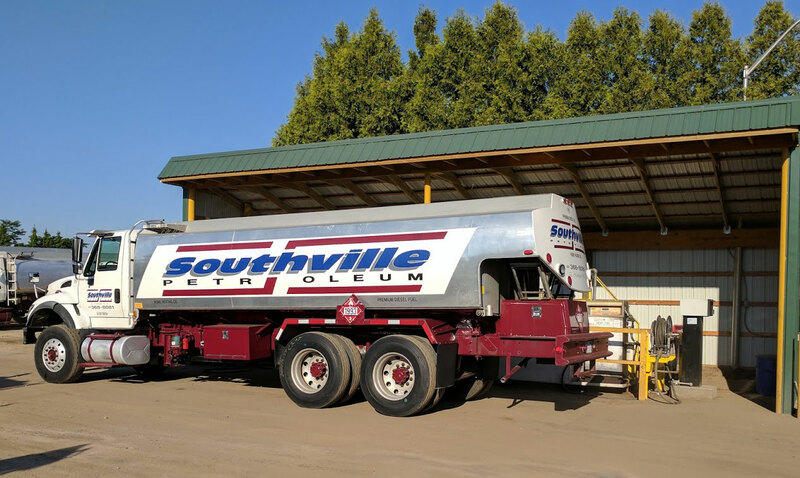 If you’re a Southville Petroleum customer, you already have it (and if you’re not, it’s a great reason to join the Southville Petroleum family). That’s because Southville delivers only top quality ultra-low-sulfur #2 heating oil – a fuel that delivers premium performance without the premium price tag. Drastically cuts emissions – ULSHO cuts 99 percent of sulfur dioxide emissions, 97 percent of airborne emissions, and 30 percent of NOx emissions compared to regular heating oil, according to Brookhaven National Laboratory. Improves efficiency – According to the Oil Heat Manufacturer’s Association, ULSHO produces 90 percent less ashand 40 times less soot than regular heating oil – which means more heat goes into your living space and less goes up your chimney. Lengthens equipment life – Cleaner fuel means fewer particle deposits on heat exchangers, which translates to less maintenance and a longer life for your equipment. Best of all, ULSHO requires no modifications to your existing heating oil equipment. In future years, ULSHO will enable the production of super-efficient heating systems, which are already producing amazing results outside the US. 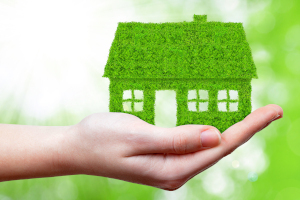 These systems will only increase the benefits of heating oil for years to come. For dependable Ultra Low Sulfur heating oil delivery in Long Island, no one beats Southville Petroleum. Contact us today to start your heating oil delivery with us!